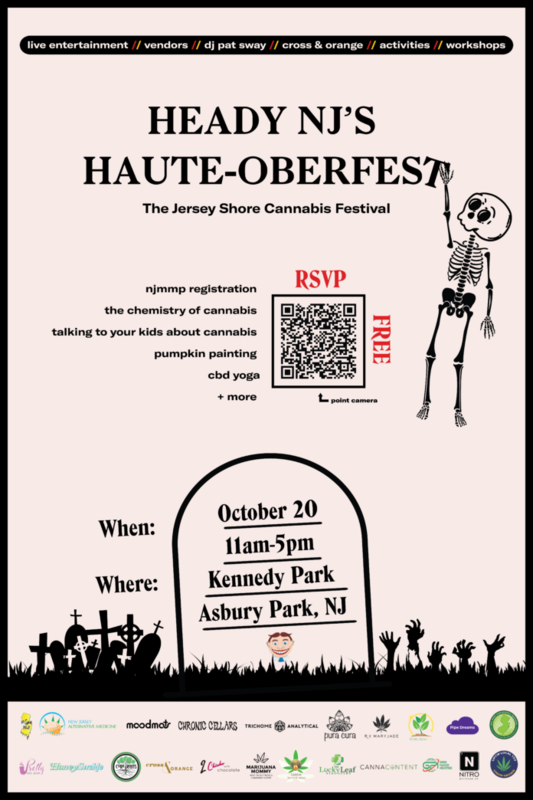 Join Heady NJ & Haute Box for a FREE afternoon of education, community & entertainment! 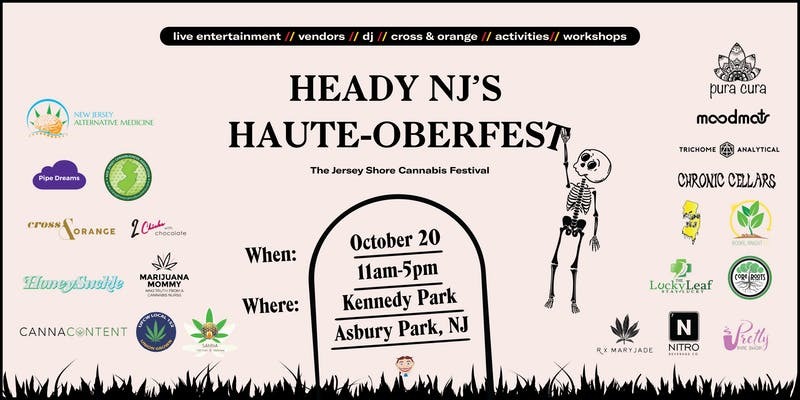 Kennedy Park, Asbury Park, NJ (Corners of Cookman, Grand & Lake Avenues) at the Jersey Shore Cannabis Festival aka Heady NJ’s Haute-Oberfest. 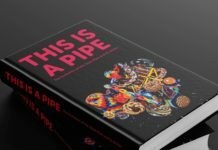 The event features vendors & exhibitions by some of the cannabis industry’s finest, along with CBD cocktails mixed by Cross & Orange, & music by DJ Reem Moves. Haute-Oberfest aims to bring together all walks of life in the cannabis community. Activities and mini-workshops will be available to attendees. While attendance to the festival and most workshops are free, there may be small fees for pumpkin painting and CBD Yoga. Food and beverages will also be available from nearby vendors. The breakout session workshops include a variety of topics across the spectrum in the cannabis community. Issues involving parenting & cannabis will be presented by Jessie Gill aka Marijuana Mommy. Trichome Analytical will discuss trichomes & cannabinoids, essential elements of the cannabis plant. Cultivation techniques will be shared by Shore Grow Hydro, a local shop in Ocean, NJ. 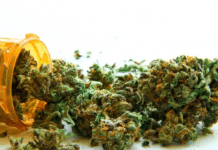 New Jersey Alternative Medicine will be on site, under the direction of Andrew Medvedovsky, to consult with patients on enrollment into New Jersey’s Medical Marijuana Program. The New Jersey Cannabusiness Association has continually advocated throughout the state for the impending legalization of cannabis in New Jersey and will be present to advocate for the legalization of cannabis and a regulated industry. 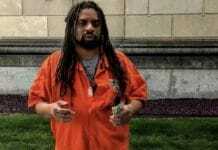 Additional topics will also be offered including expungement, exposing the myths on cannabis and others. Join us and our incredible sponsors and vendors at the first EVER Jersey Shore Cannabis Festival. There is a RAIN DATE scheduled for 10/27. However, the forecast looks GREAT!!! Were you at our last event? ?